Publisher: Houghton Mifflin Harcourt, Orlando, Florida, U.S.A. 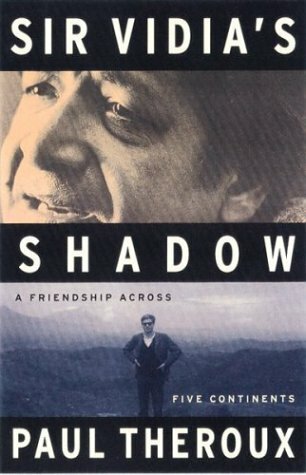 In an intriguing memoir of friendship, the best-selling novelist, travel writer, and author of The Great Railway Bazaar recounts his experiences and memories as he journeyed around the world with renowned writer V. S. Naipaul. 35,000 first printing. Tour.